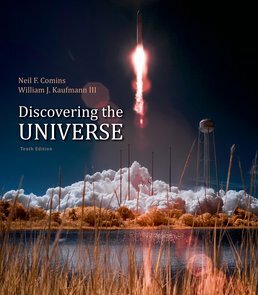 Neil Comins’ Discovering the Universe is highly acclaimed for bringing the excitement of scientific discovery to the one-term astronomy course. Vivid writing and images, conceptual and mathematical support, and a focus on common mistakes and misunderstandings have made the book a longtime classroom bestseller. The new edition captures the current state of our understanding of the cosmos, with new findings, new study help, and an expanded new media/supplements package centered on W.H. 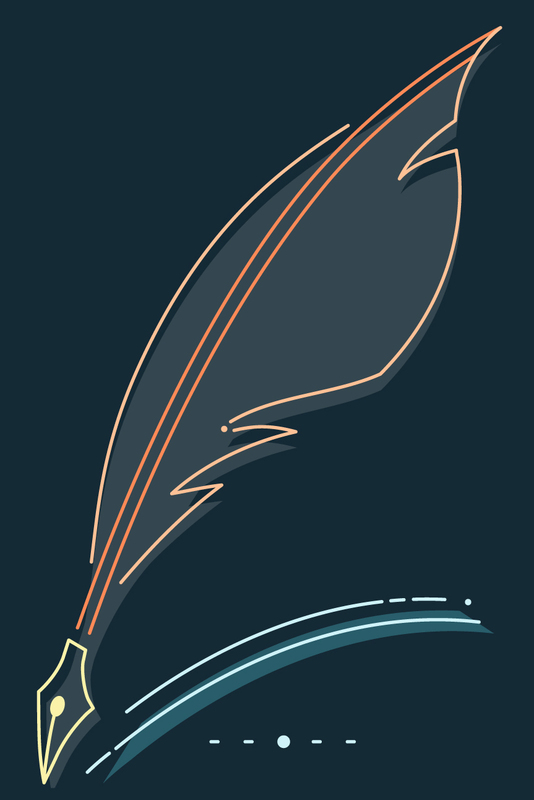 Freeman’s breakthrough online course space, LaunchPad. WHAT IF… Earth’s Axis Lay on the Ecliptic? WHAT IF… Humans Had Infrared-Sensitive Eyes? WHAT IF… The Moon Didn’t Exist? WHAT IF… We Lived on a Metal-Poor Earth? WHAT IF… Earth Orbited a 1.5-M⊙ Sun? WHAT IF… A Supernova Exploded Near Earth? WHAT IF… The Solar System Were Located Closer to the Center of the Galaxy?